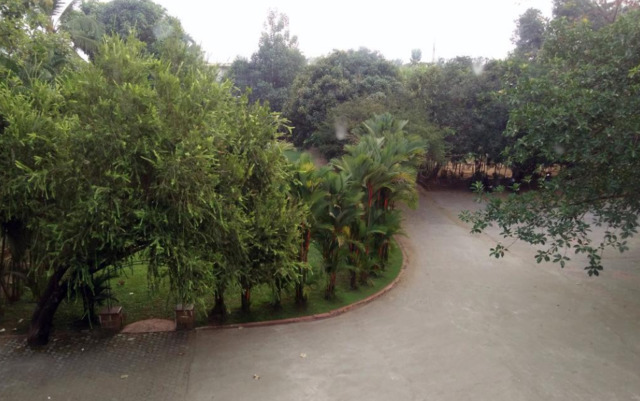 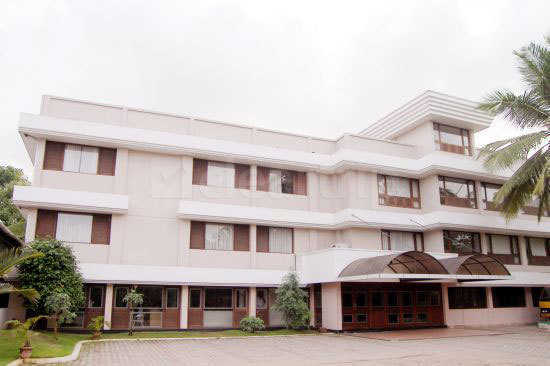 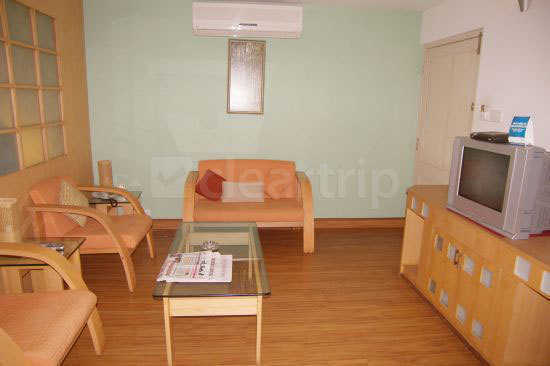 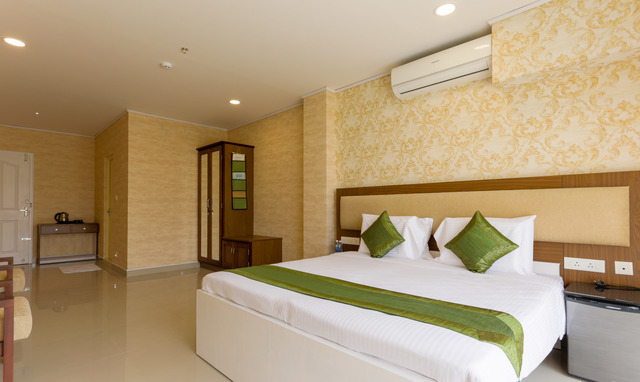 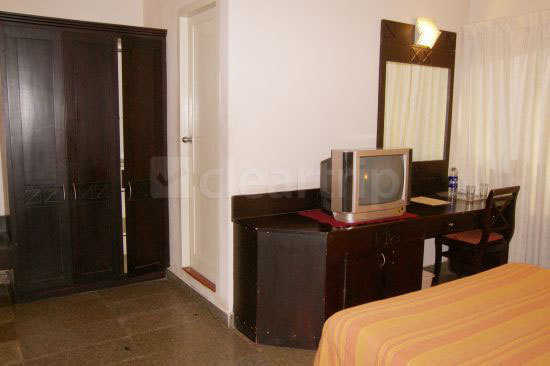 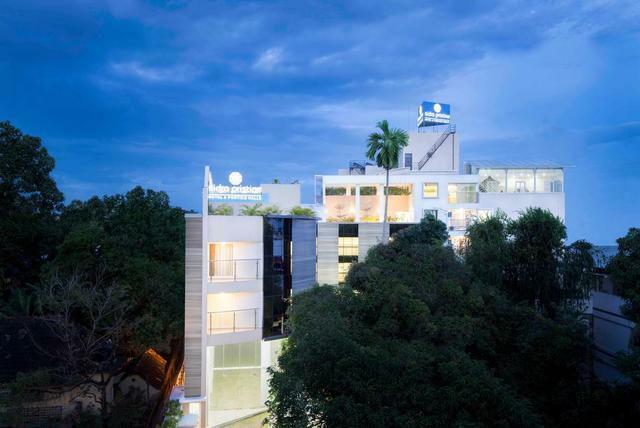 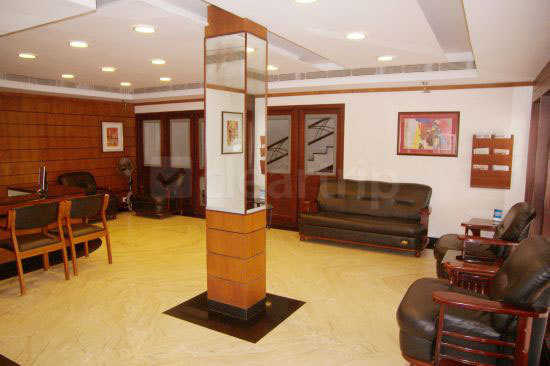 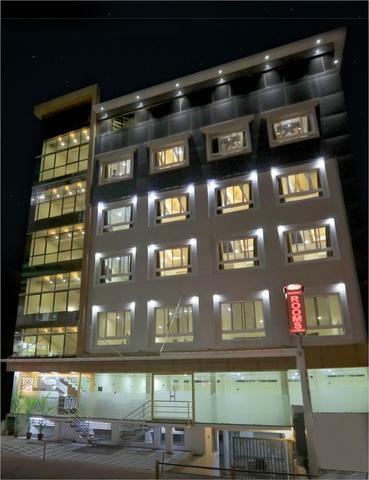 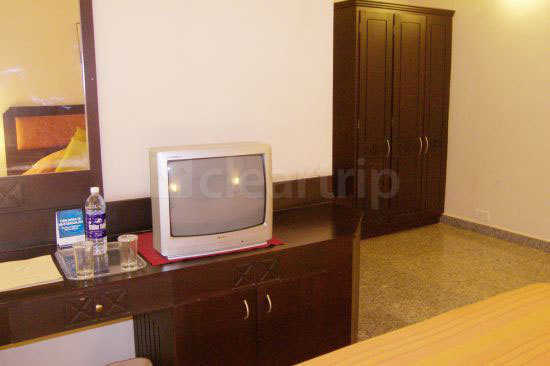 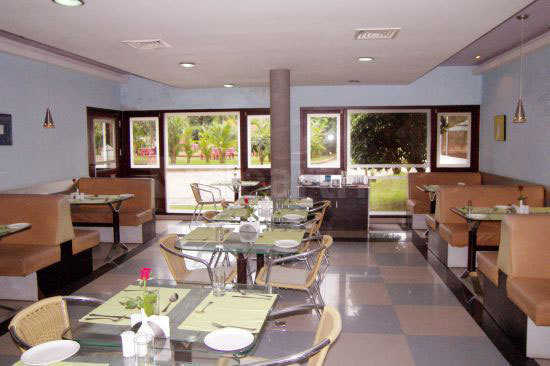 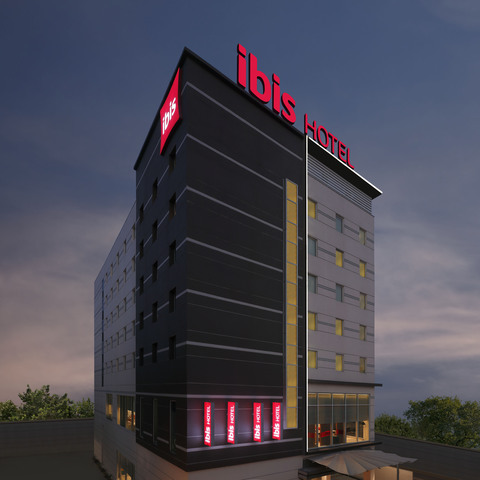 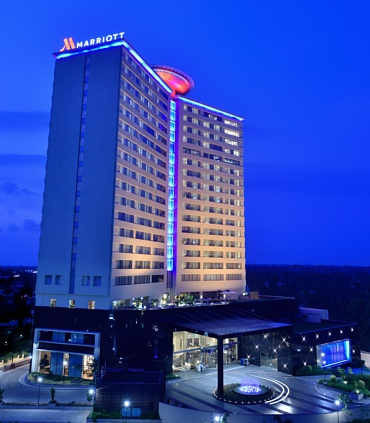 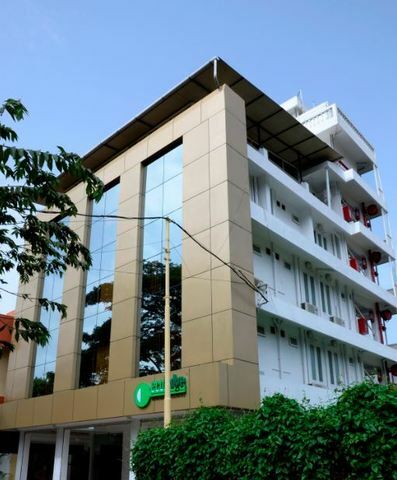 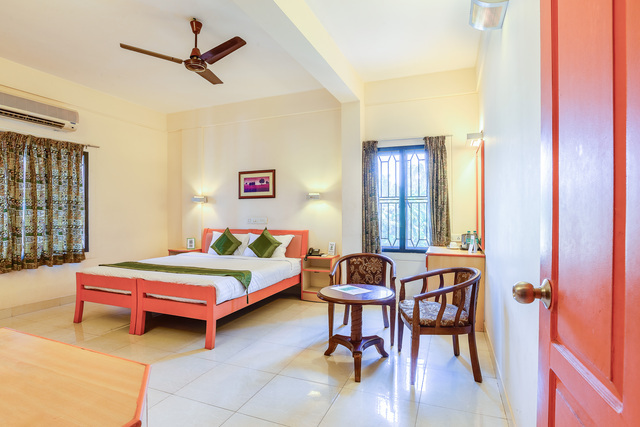 A 3-star hotel in Kochi, Highway Garden is a popular choice for the visitors in Kochi. 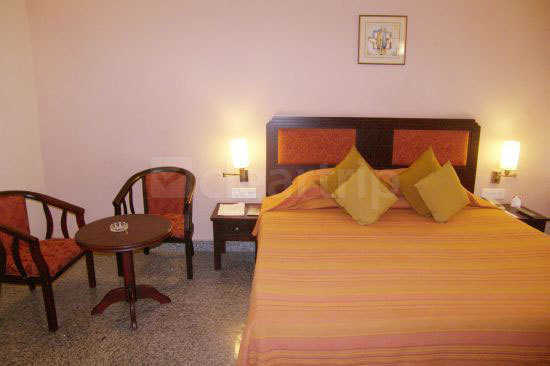 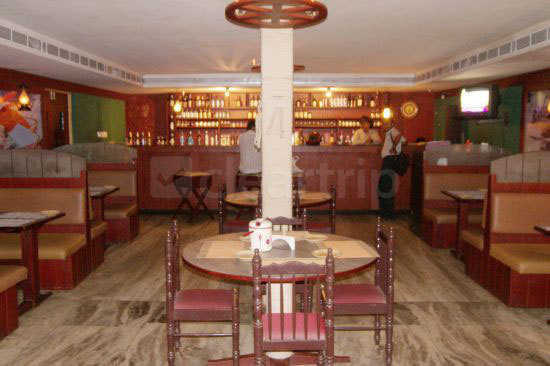 It is a budget hotel that offers a comfortable stay with reasonable rates. 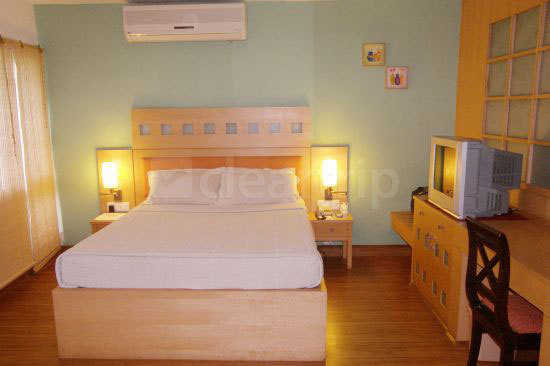 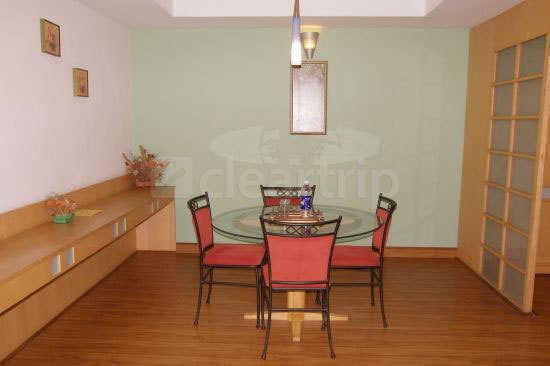 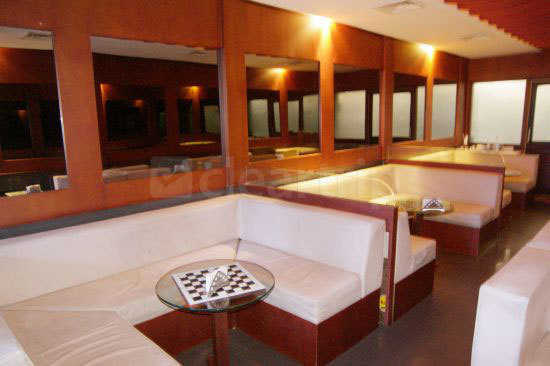 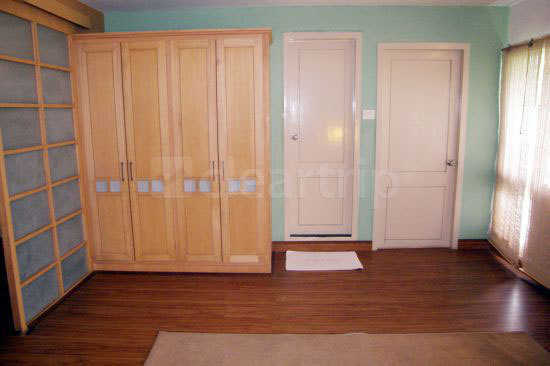 The property has a sophisticated decor, and the rooms are well-furnished. 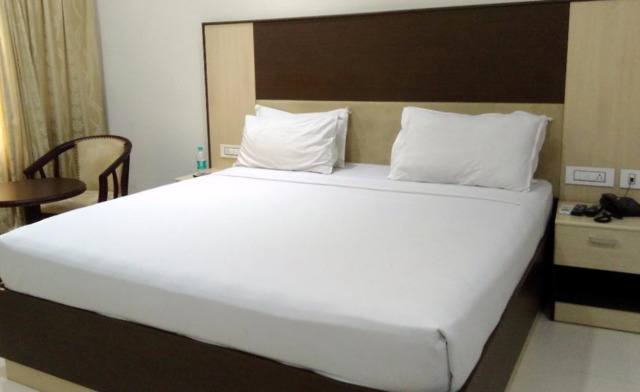 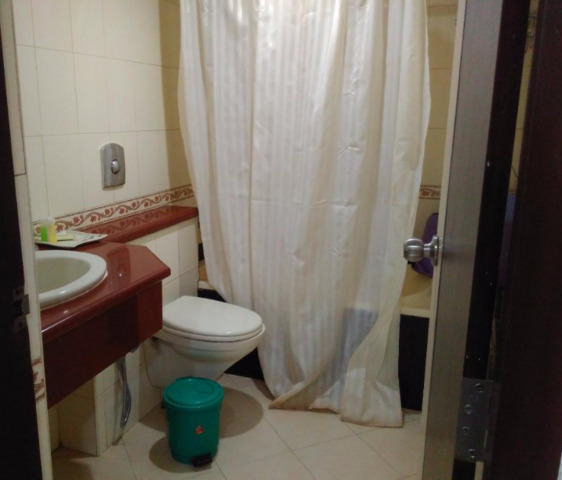 The in-room facilities at this hotel include AC with individual control, free wifi connectivity, safe deposit locker, TV with cable and satellite channels, attached bathroom with an all-day supply of hot and cold water, etc. 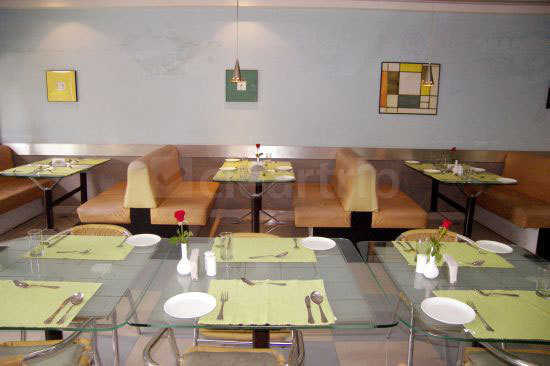 Here, you can start your day with a complimentary breakfast, either Indian or continental in your own room, and enjoy sumptuous meals at the multi-cuisine restaurant. 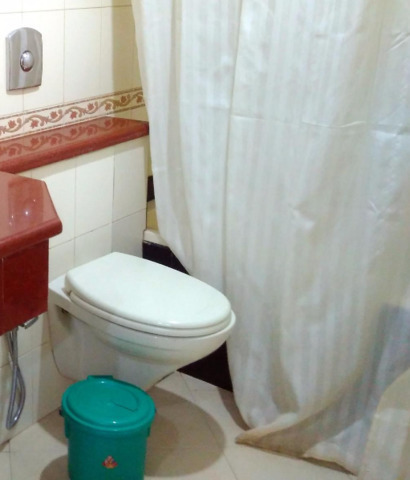 You can also request for guest stationary, shaving kit, dental kit, etc., as well as medical facilities like doctor on call, inhalers, wheelchair, etc. 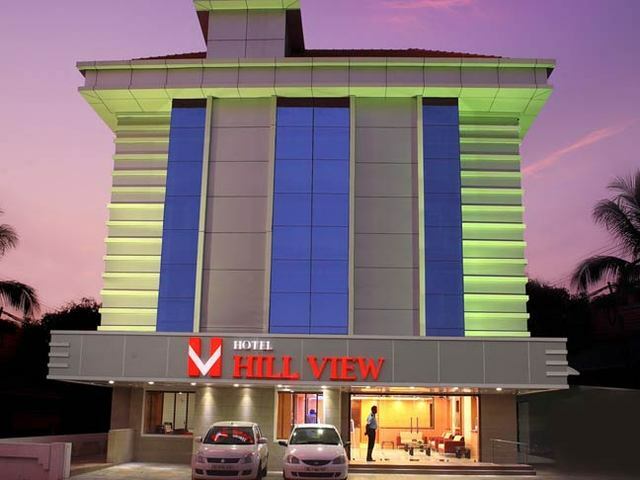 It is centrally located to give you access to the many landmarks in and around the city, and the travel desk of Highway Garden will also help you with it. 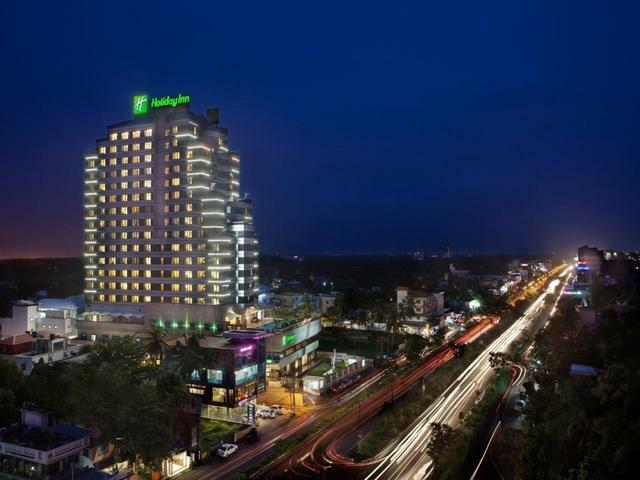 Your Kochi itinerary must include Fort Kochi, with the water bound regions that offer you the beautiful side of Kochi. 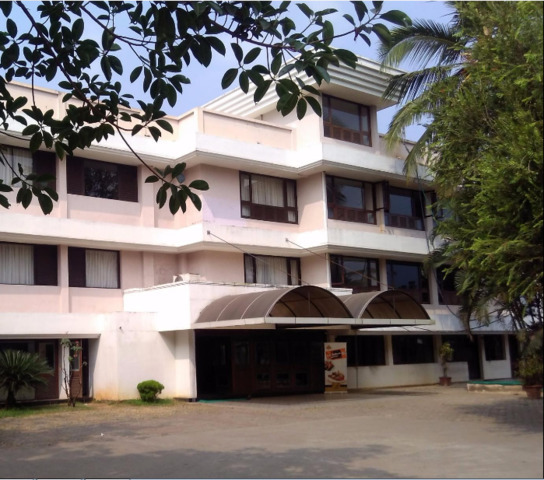 Take a trip to the St. Francis CSI Church, the first European church in India. 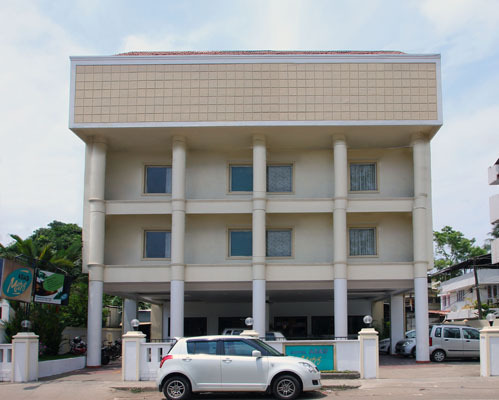 Things to do in Kochi are plenty, dont forget to visit the Paradesi Synagogue, the only working synagogue in all the Commonwealth countries. 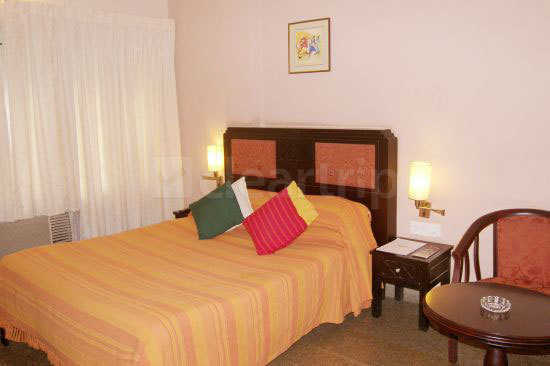 Take a trip to the Cherai beach, and in between swimming and collecting shells, you can also spot dolphins here. 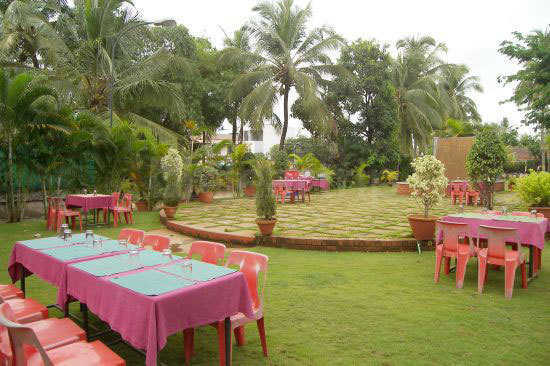 You can also go for birdwatching and photography at the Mangalavanam Bird Sanctuary.